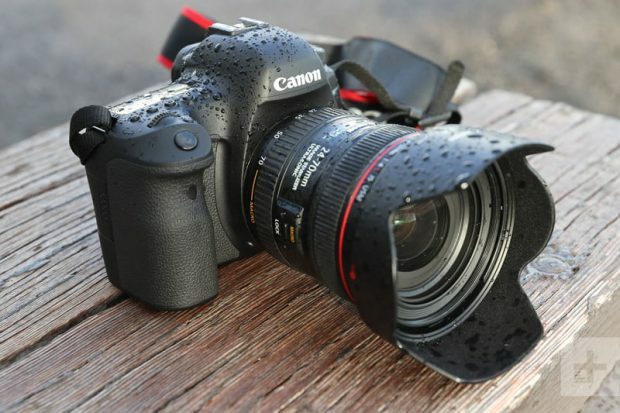 The Canon EOS 7D Mark III and EOS 90D are likely next DSLR cameras from Canon. According to previous rumors, EOS 7D Mark III will be announced in early 2018. 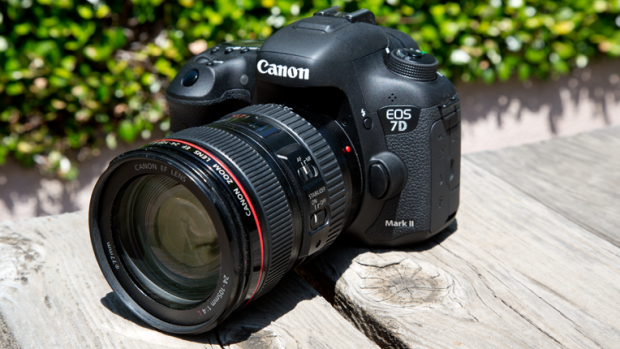 Currently, there is no confirmed specs about EOS 7D Mark III. 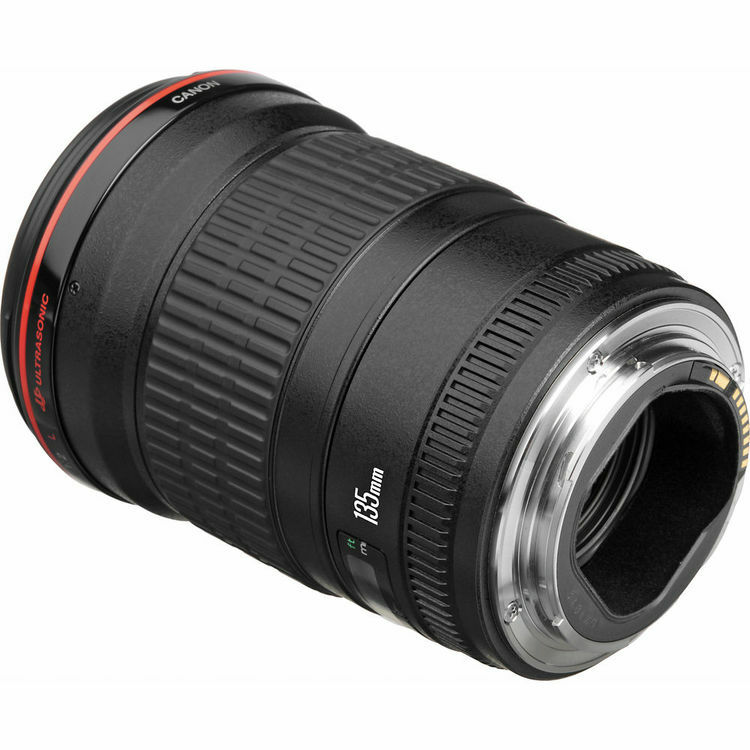 Canon to Announce EF 135mm IS USM Lens Next Year ? Canon has already announced the new EF 85mm f/1.4L IS USM lens last month, and is also rumored to announce EF 50mm f/1.4L IS USM lens in early 2018. 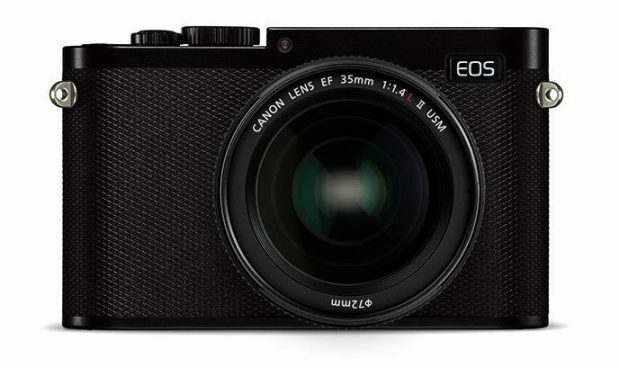 According to CR, there could be also an EF 135mm IS USM lens to be announced in late 2018. 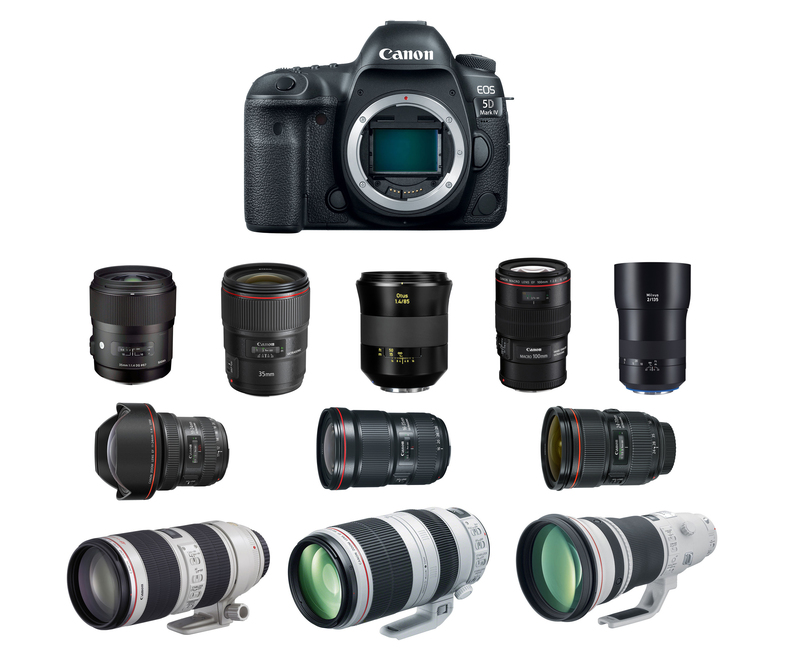 Author adminPosted on September 28, 2017 Categories Canon LensesTags EF 135mm IS USM Lens, EF 50mm f/1.4L IS USM LensLeave a comment on Canon to Announce EF 135mm IS USM Lens Next Year ? The Canon Rebel DSLR cameras are entry-level APS-C cameras for most photographers, they are also best selling DSLR cameras in the world. 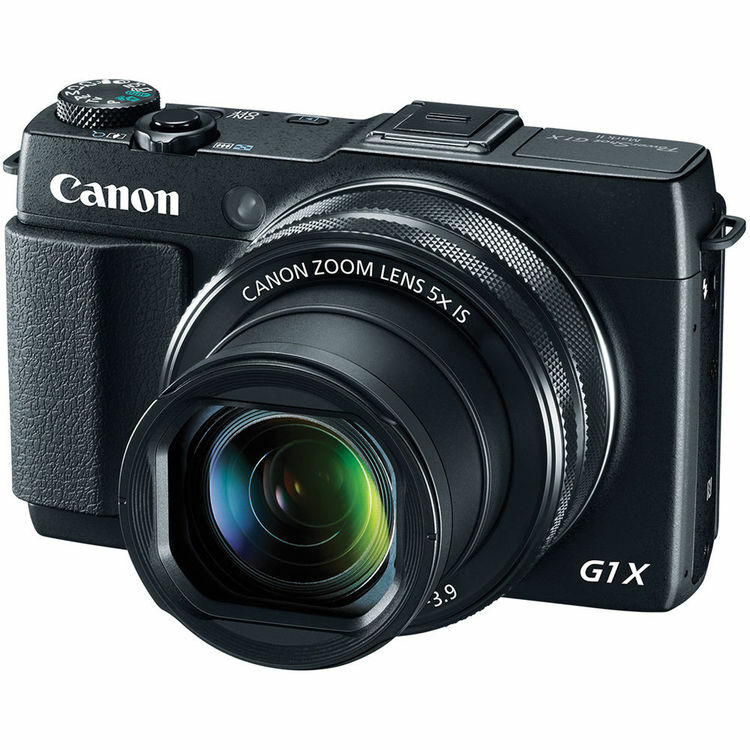 Compared to high-end or full frame professional DSLR cameras, Canon Rebel series DSLR cameras are cheap price and easy to use, yet they also can making some great pictures for you, you can take a look users reviews here. Canon 6D Mark II DxOMark Tested ! Author adminPosted on September 20, 2017 Categories Canon EOS 6D Mark II Deals & Used & Refurbished DealsTags DxOMark, ReviewLeave a comment on Canon 6D Mark II DxOMark Tested !